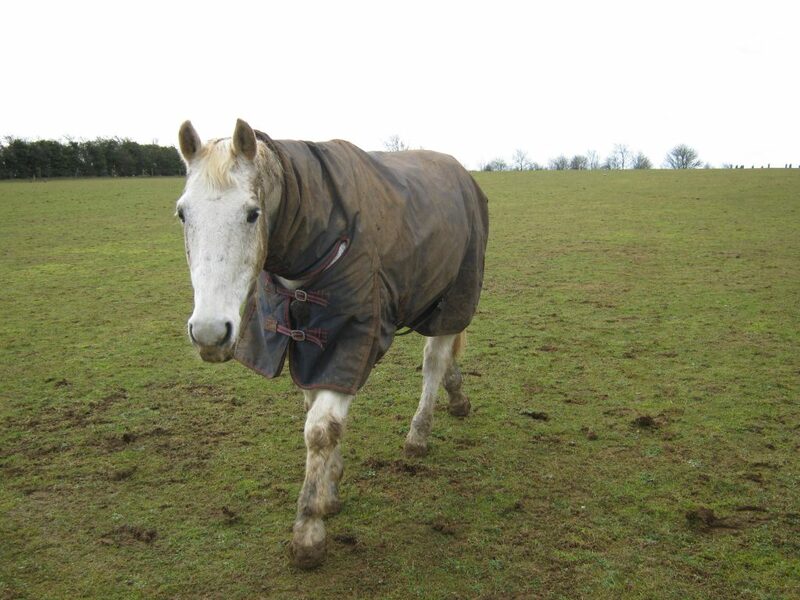 As you walk through a paddock of horses, are they drawn to you or pushed away? It always fascinates me, watching how people react to each other. Those fundraiser people, and marketers, they are so good at reading people. If someone walks past looking ahead, striding along, with a purpose, often they don’t bother them – the target has their F&%# off button firmly engaged. Sometimes it is when you put on your sunglasses and earphones, and they see that you have blinds up, not talking. Those who walk past looking less secure in their own skin, hesitant in where they are or where they are going, almost apologetic in being, and the marketers will get them… And those people are most likely to give them money too, since often they can’t say no. I’m at my worst getting onto a plane. My flying time is my time, it’s where I switch off from the world. I get in my seat, next to the window, and don’t talk to me. I used to do it with props, by opening my book, putting on ear phones and leaning against the wall… Now though, I can do it without aids – I get in my seat and there are walls between me and my neighbours. Please, please, don’t be the seat neighbour who tries to talk to me – because I just won’t. Why am I thinking about this now? I had lunch with a friend recently and we were discussing teaching and lessons, and how I read people. How do you do that, she asked? Do what, I replied? Well, just know stuff… A large part, I think, is reading what they are saying with their body. Is electricity real? Uhh, yes. Can you see it? No. So, you must believe its there. We have the same forces within us – an electricity or a current, an energy and boundaries, unseen but (hopefully) felt / experienced / adhered to by other people. There was a study done over a few years – I think, actually, it is still ongoing – about footballers and what makes the brilliant ones brilliant. Someone is running towards you, kicking the ball along in front of them. Are they going to send the ball to your right or to your left? There is a slight dodge, wobble, look to where they are going to go, maybe a flicker in their eye. The kids who go on to become elite footballers are the ones who can read it, and the really elite players just can’t get it wrong – as the player is running towards them with the ball, they can predict the movement. When walking through town with my mom, she is forever complaining that when I walk, or when my brothers walk, people move out of our way, while she spends her life dodging. Just walk straight, I tell her – they’ll move. And, they do. For me. And for my brother’s. They end up walking into her. What’s the difference? Playing chicken? It’s intention – I’m just walking, and people believe that as I am walking, I won’t move, but they don’t believe her (warning – don’t try this with anyone pushing a pushchair / pram… They are a little insane, rules don’t apply…) How does this work? We do read each other, we know what people are thinking or how they are going to react, without registering or acknowledging it. We project energy around us. Your friend walks in looking tired. How do you know? You just do. The footballer knows the ball is going right. Because, how? It just is. Maybe there was an eye flicker, maybe they are projecting energy in that direction. When someone is walking towards you down the footpath, they are going to move or not… How do you know? You just do. Think of that very charismatic, magnetic person…. They are charming, they are liked, good things just happen to them. How are they like that? They project positive, interested, interactive, high vibration energy. They attract people. Think about that slightly apologetic, world weary person. You can see them coming too. Can I teach this? How to read this? I’m not convinced that I can. Thinking back to the conversation with my friend – how do you just know. Well, I do. When some one walks into the arena with their horse, I always spend 5 minutes or so just chatting to them. Letting them settle into their own skin, into their horse’s skin, into the space they are in. You can see it when they find their way to a good spot… They move in an easier way, they breathe. How can you not see it, I ask people? Can horses teach this? Oh yes. You watch a horse being lunged. A novice is trying, the horse won’t go forwards, he spins around to go the other way, or he turns into the middle and stops. The poor person has no hope. The instructor walks in and the horse obediently trots along at the end of the line. The instructor didn’t appear to do anything different, and yet the horse just behaves. So, why did the horse behave? Simply, because he believes the trainer. In the way that the elite footballer knows the ball is going right or left, the horse knows whether or not to take the lunger seriously. In the same way the marketer knows if your %&$@ off button is working or not, your horse knows. He knows if you are sending him out, or drawing him in… How seriously does your horse take you? This entry was posted in Blog, Lifestyle, Teaching and tagged . Bookmark the permalink.